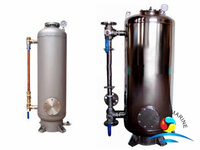 Fresh water generators are widely used onboard to generate fresh water for daily consumption,but the fresh water has low PH value,hardness none of mineral component,it cannot be used by drinking water directly. Thus a Mineralizer,also call Re-hardening Filter was designed to enrich the water with calcium and alkalinity. 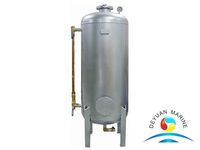 A variety size of Mineralizer has been designed,covering range from 1.5M3/h~25M3/h. 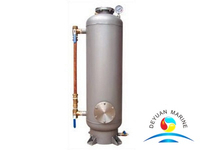 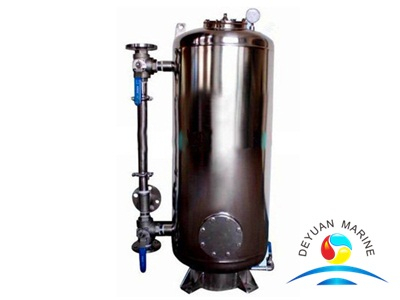 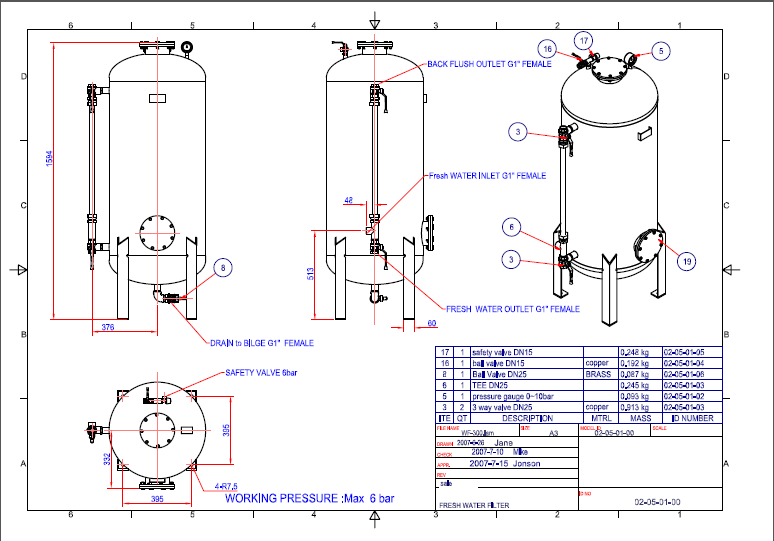 The filter tank contains filter media for the removing of solid particles,contaminants , add partial mineral elements and other microelement,ph adjust.